Evert time Apple released a new version of iOS system, the old one will stops signing the firmware. Now, iOS 12 is coming and have released to iOS 12 Public Beta 4/3/2/1, if you are interested in future jailbreak, or want to upgrade your iOS device to the old version from a lower firmware, or to downgrade to it from iOS 10.3.3+, don't miss to save SHSH2 blobs for iOS 12/11 update! Part 1: What is SHSH2 Blobs? Part 2: What Can SHSH2 Blobs Do? Part 3: How to Save SHSH2 Blobs Before iOS 12/11 Update? SHSH2 blob can also regard to SHSH blob, which is a term for a small piece of data that is part of Apple's digital signature protocol for iOS restores and updates, designed to control the iOS versions that users can install on their iOS devices including iPhone, iPad, iPod. It generally only allowing the newest iOS version to be installable. 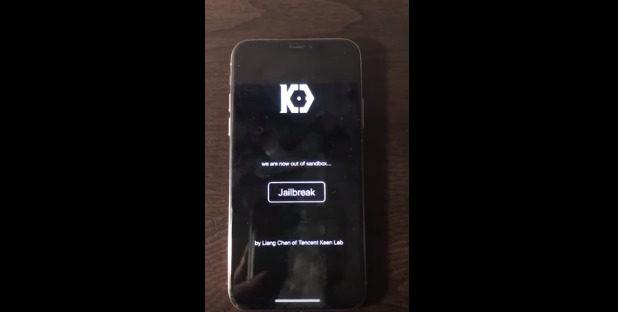 Developers interested in iOS jailbreaking have made tools for working around this signature system in order to install jailbreakable older iOS versions that are no longer being signed by Apple. When Apple released new version of iOS system, the old one will stop signing in a short time. For example, it Apple released official version of iOS 12 and iOS 11, then iOS 10.3.3 will stop signing, and Apple will not offer SHSH of iOS 10.3.3 for users to update or restore. If you have got used to use iOS 10, then save SHSH2 blobs for iOS /10.3.3/10.3.2/10.3.1 can be significant. In the following content, you can learn how to save SHSH blobs for iPhone 7/7 Plus/SE/6s/6/5s/5. Step 1: Connect your iOS device with iTunes, and choose your device from the top left button on the main menu of iTunes, and you will see the interface below. 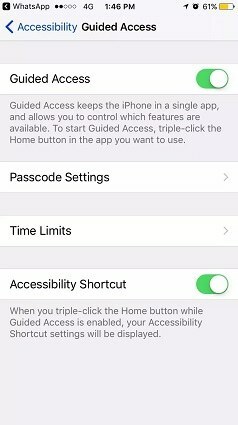 Step 2: In summary box, you will see there are some information about your iOS device, right click ECID of your iPhone/iPad/iPod. If you cannot find ECID but only Serial Number, you can get the ECID by clicking Serial Number, then copy it. Step 3: After you've sorted your ECID out, you'll need to find your device's Model Identifier. Also click ECID or Serial Number and you can get it. Step 4: Then refer to : TSS Saver - SHSH2 Blob Saver and input your ECID and Identifier to the blank. Step 5: This website will save your SHSH2 blobs and give you a link. you can save it to further use. Tips: If you lost the download link, just re-enter your ECID to the Hex box, and you can get your blobs again. That's all about how to save/download SHSH blobs for iOS 12/11/10.3.3/10.3.2, now you can prepare for the coming iOS 12 and iOS 11.4/11.3/11.2/11.1. and get opportunity for downgrade and restore to the old version. 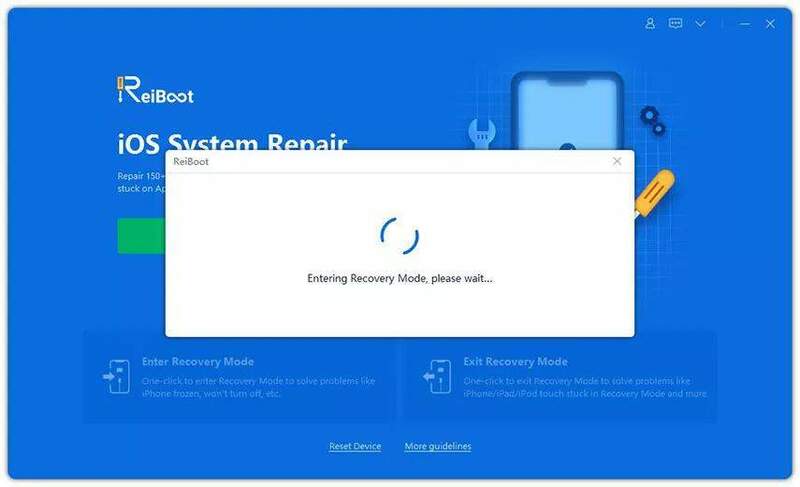 Besides, if you have trouble in stuck during updating, downgrading or jailbreaking, you may have a try by using Tenorshare ReiBoot, a freeware professional in fix all kinds of iOS stuck issues, it really worth to download.